We offer a nice 1 bedroom Townhouse in Whistler Village North. It has a decent size kitchen and bathroom and sleeps, 4 people. It has a nice bed in the bedroom which sleeps two people comfortably. Conveniently located across the street from Marketplace in Whistler Village(Granite Court Townhouse complex). Partial mountain views, close to everything, walk everywhere. Within walking distance to the base of Blackcomb and Whistler Mtn (or take the free shuttle from the stop across the street), trails, tennis courts, golf course, supermarket, drug/liquor/food stores, retail outlets, and a bank. In-suite washer/dryer, underground parking and bike storage. My name is Marco, I used to live in Whistler for about 5 years from 2009 to 2014, I really love Whistler, and currently live in Vancouver. Please do not hesitate to contact me. Cozy, clean, underground parking, and great location. View of both Blackcomb and Whistler mountain from the living room and the balcony. Really everything you need for a weekend or a week. Super close to skiing. Well equipped kitchen and comfortable furnishings . Thanks ! Thank you so much for your encouraging feedback. We truly appreciate you, Kim!!! Greatlocation for a ski vacation! We truly appreciate you! Please visit again!!! My friend and I absolutely loved this little gem of a condo. It's close to the grocery store, easily accessible, and very cute and cozy. I would absolutely stay here again on my next visit! We truly appreciate you!!! You are so kind!!! Hope to host you again!!! 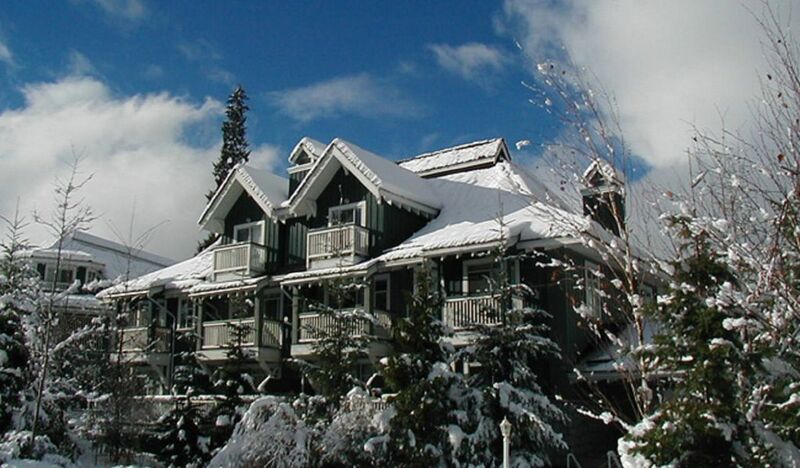 Thank you so much for sharing your wonderful Whistler home. Everything in there was great. The only bad thing was the weather :(....but we are no strangers to Whistler so are used to that! I hope you are enjoying the sun in Jamaica and we would love to be in touch for another opportunity to stay there in the future....perhaps when there isn't a massive wind/rain storm on the mountain! Hi Kristin, it was pleasure to host you! We definitely wish for a better condition and weather for your next visit!!! Please stay in touch!!! We truly appreciate you Stefan!!! Please visits us again! Loved that the condo is so close,to the village. It was older but very clean. We sat outside on the patio every morning and every night. It was Heaven! Thank you so much for staying at our home and being a wonderful guest!!! Epic Skiing during ski season, and epic mountain biking during the summer times. There are few lakes to enjoy swimming, beach volleyball, etc... Golf courses, tennis courts, rock climbing, skydiving, bungee jumping, etc... The habitat of black bears, Whistler is a magnificent place where fine dining is integrated to the beauty of nature.